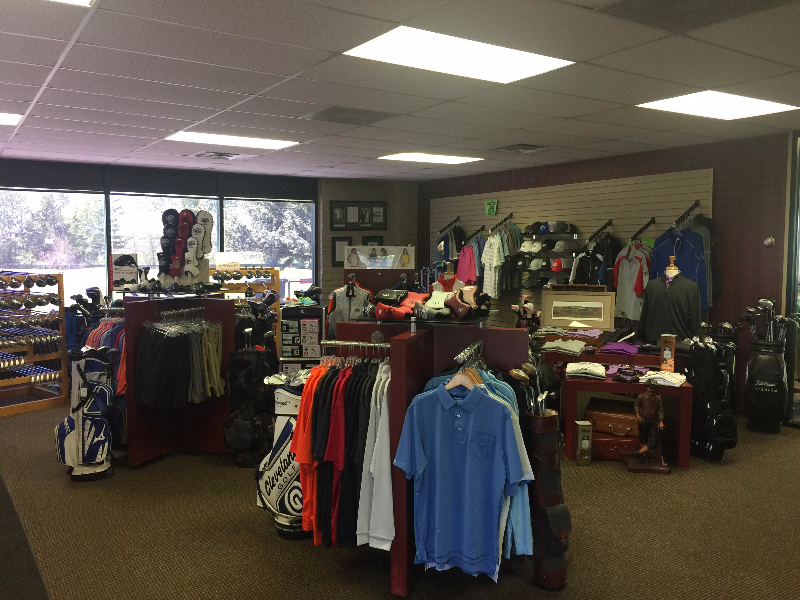 The Golf Shop provides all the services and selections that you will need. From all the top name brands that you depend on for a complete golf experience. 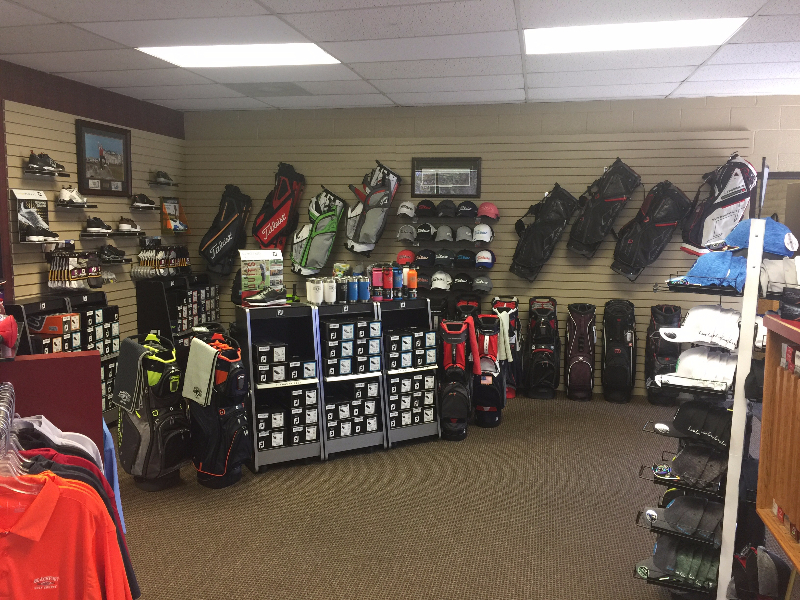 Choose from a wide variety of equipment, golf accessories, hats and clothing. Our professional staff will answer all of your golfing questions as well as offer friendly pointers to help your game out. Whether your looking to buy a gift for someone else or get something to improve your own game the staff will be there for all your golfing needs.